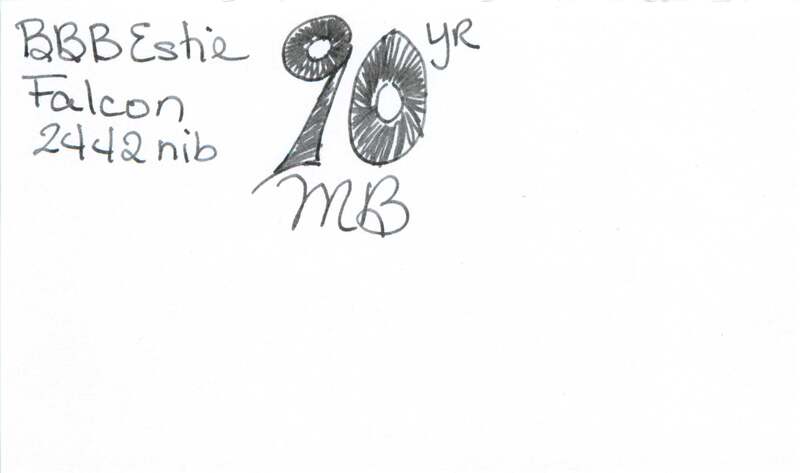 Members ask ... What is the best BLACK for (insert purpose). This thread is not for comparisons or detailed reviews. Merely for you to show us some of your samples. 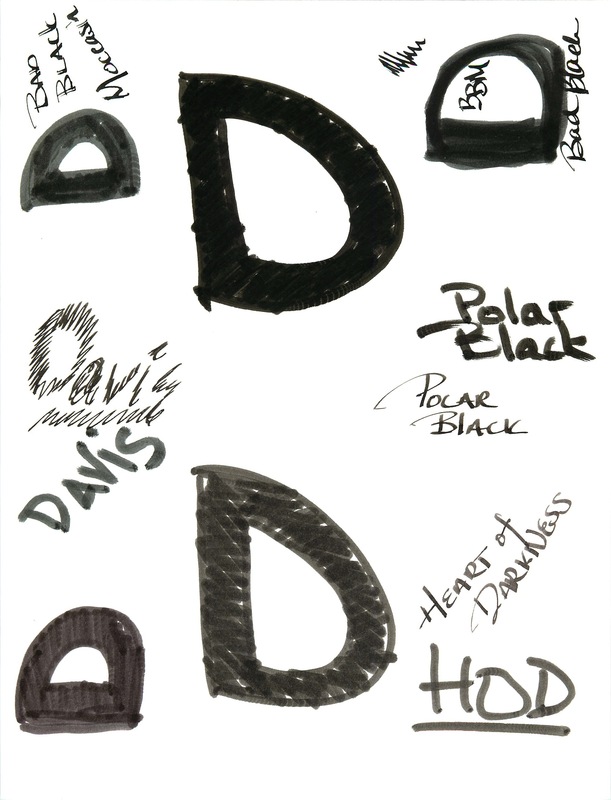 Also, some BLACKS are actually Blue, Green or Purple so let's not get to crazy with eliminating colors. 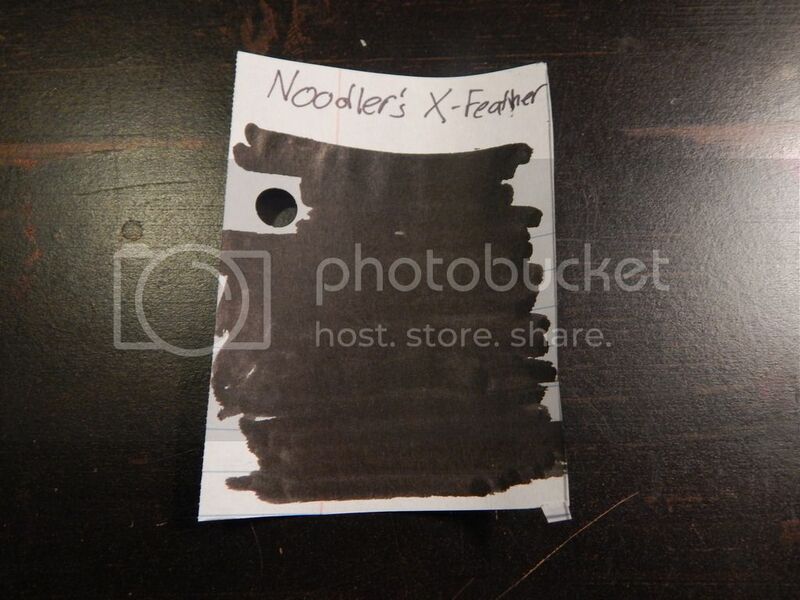 If it looks Black to you, put it here. Ooo, I love a black I do . 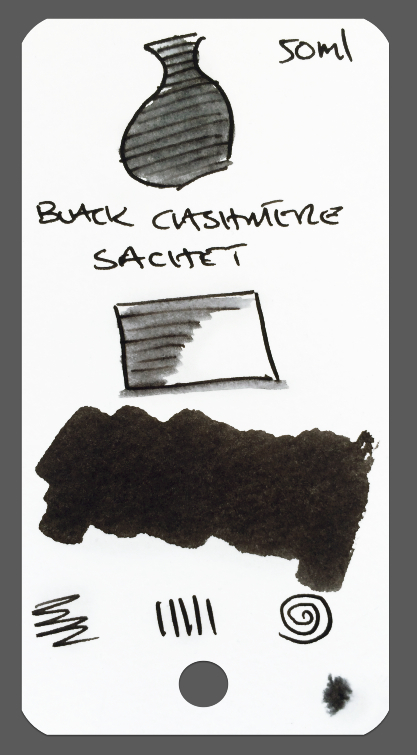 . .
SUSEMAI BLACK CASHMERE - A gorgeous, rich, dark, neutral well behaved POWDERED black. 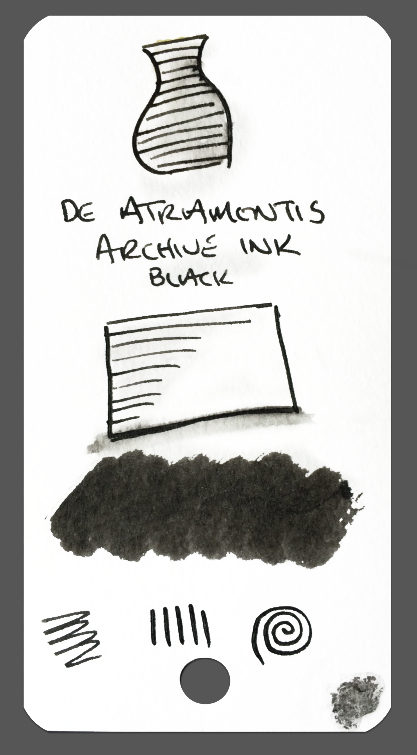 DE ATRAMENTIS ARCHIVE BLACK - Another lovely dark black neutral ink. 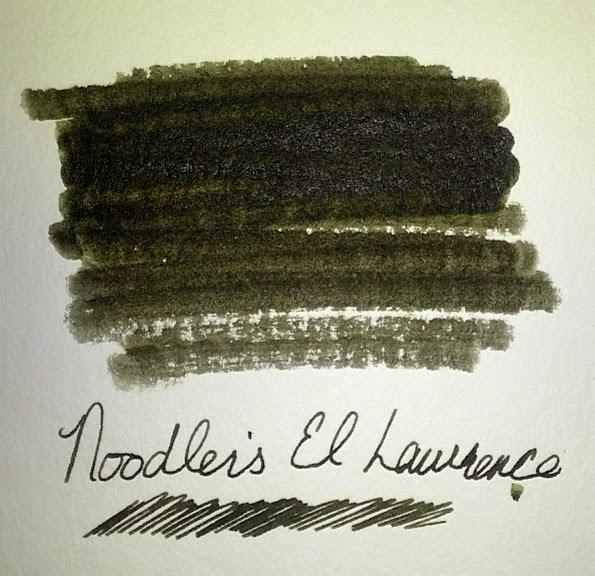 It's a coin toss between this and NOODLER'S BLACK as to which is my fave water resistant ink. Although this seems to perform better across a wider range of papers. 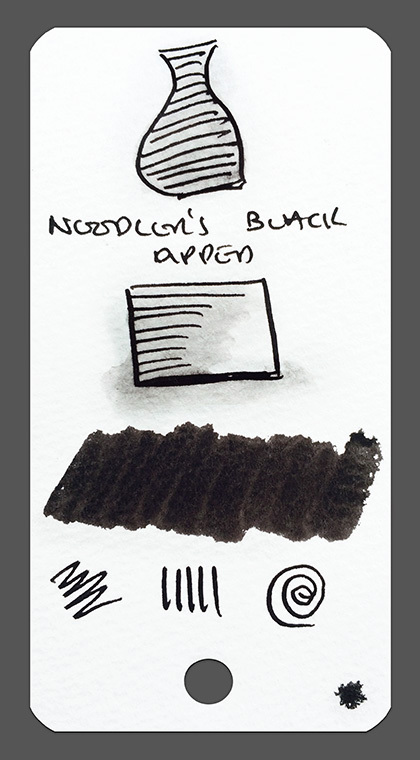 NOODLER"S BLACK - My staple for most sketching tasks until the discovery of DE ATRAMENTIS. I'll never be without a bottle of this magic. 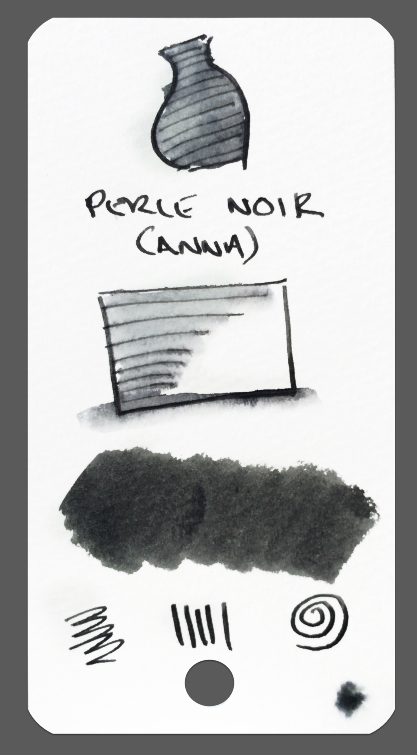 J HERBIN PERLE NOIR - A well behaved, neutral black but I've not found it as black hole dark as NOODLERS and DE ATRAMENTIS. 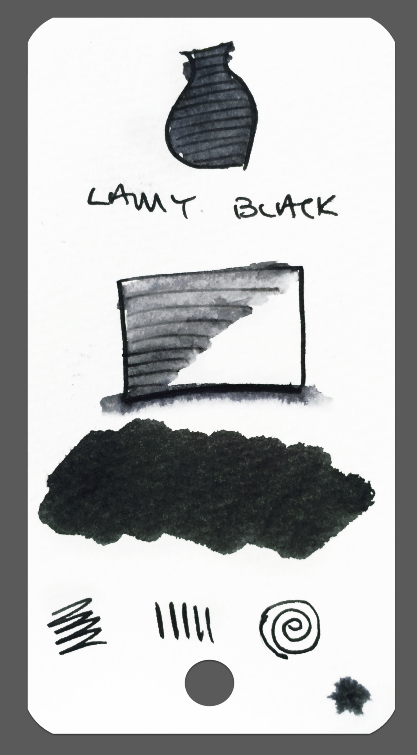 LAMY BLACK - A joy to use and cheap to boot. Neutral but not the blackest of my blacks. 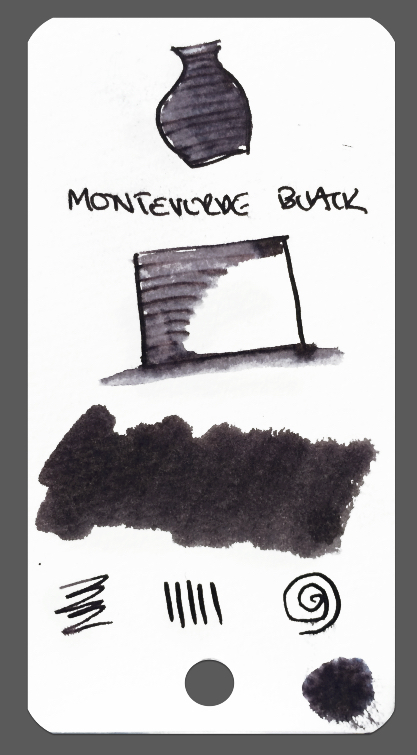 MONTEVERDE BLACK - A lovely free flowing, saturated, dark black that splits and shows off some reds when washed over. Sadly not very water resistant but have plans to mix it with NOODLER'S LEXINGTON GREY. 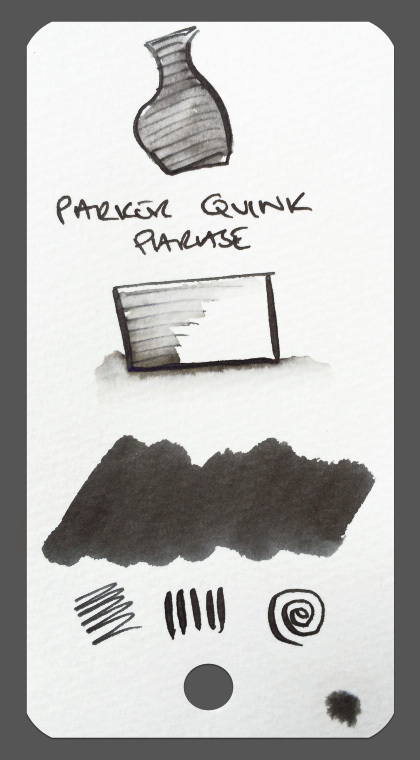 PARKER QUINK BLACK - My first black and one of the most used due to it's colour make up. Subtle blues, yellows and browns can be coaxed out of this ink when gently washed over (apologies, the swatch doesn't really show this). 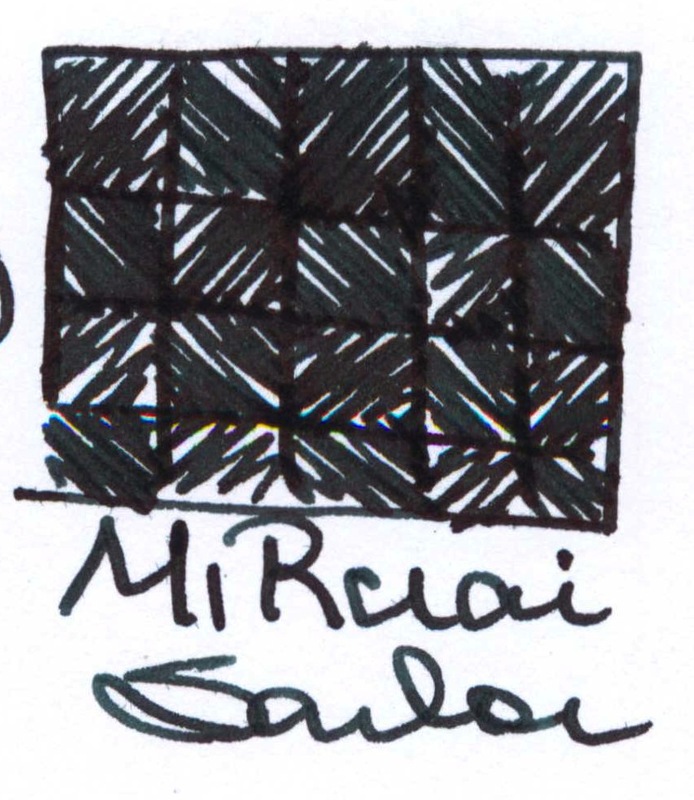 I'm a fan and often defend this readily available joy to use ink. 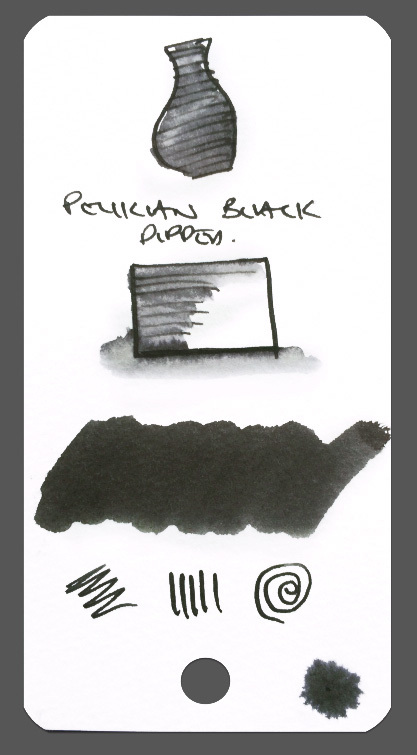 PELIKAN 4001 BLACK - Not much wrong with this baby. Neutral and fairly water resistant. It's quite saturated but can be a little dry in some pens. 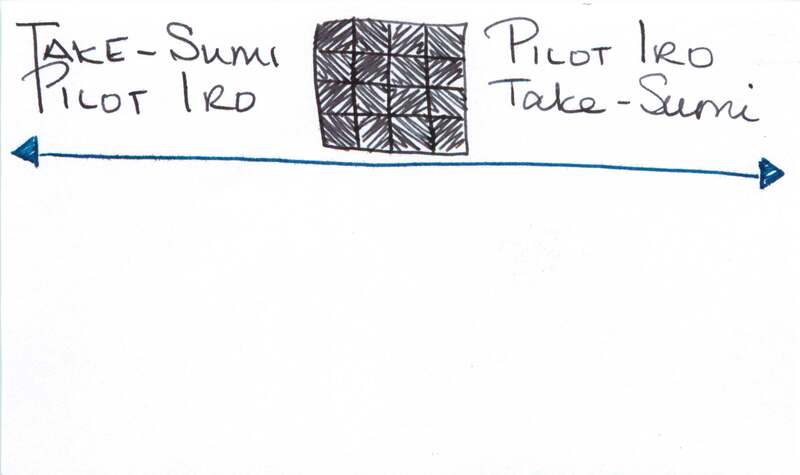 PILOT BLACK - Yum. Really dark & saturated. Lovely to look at. 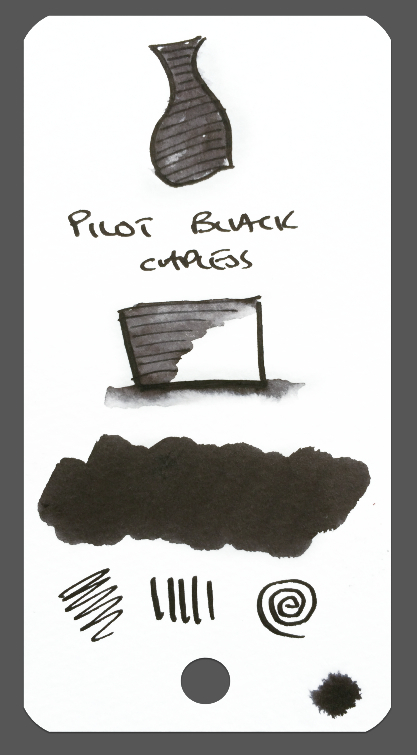 I only use it in my Vanishing Point as I only have cartridges. Not too water proof though. 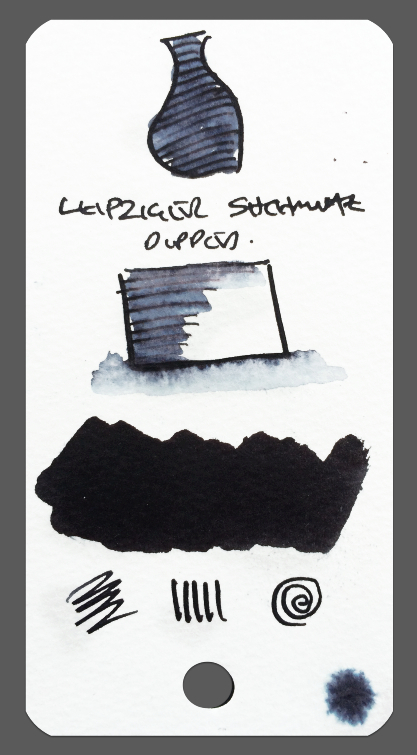 ROHRER & KLINGNER LEIPZIGER SCHWARZ - I LOVE this ink. 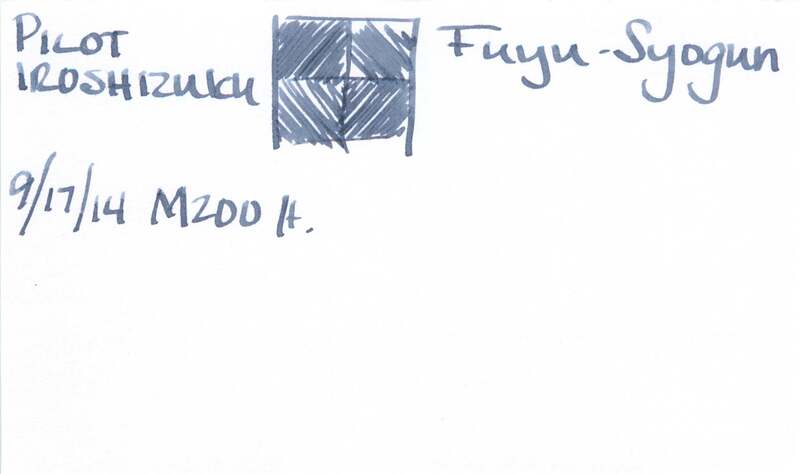 In a wet pen, it's line is black until shown water and then all kinds of blues, turquoises and magentas magically appear. In a dryer fine nibbed pen it's blue undertones can clearly be seen like that of a Magpie's feathers. 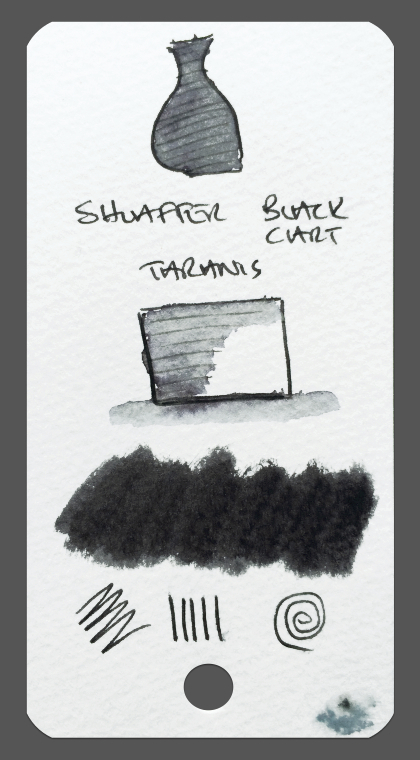 SHEAFFER BLACK - A lovely, light black that can shade and shows hints of cyan and magenta when washed over. Don't wash over too much though or there'll be nothing left. 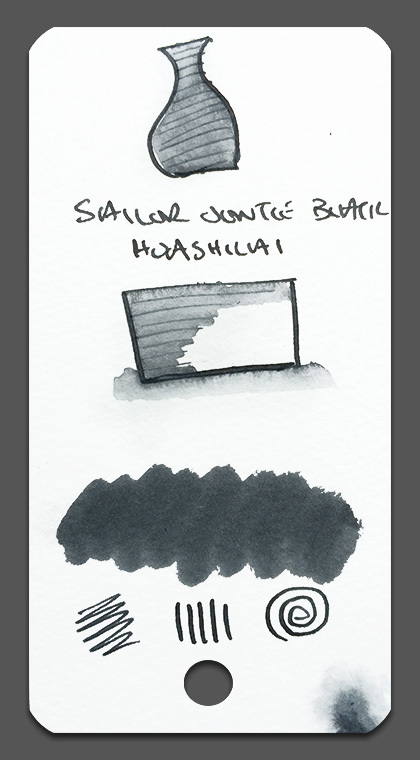 SAILOR JENTLE BLACK - This is a beautiful, light, perfectly behaved coolish black ink. 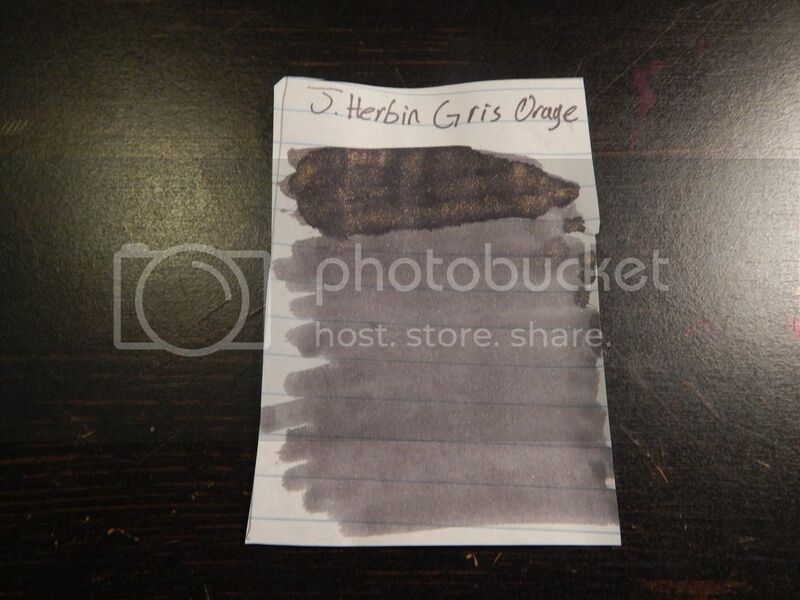 I'm unable to see ANY colour split in it's make up and when washed over leaves a uniform grey tone whilst still revealing some of the original line. 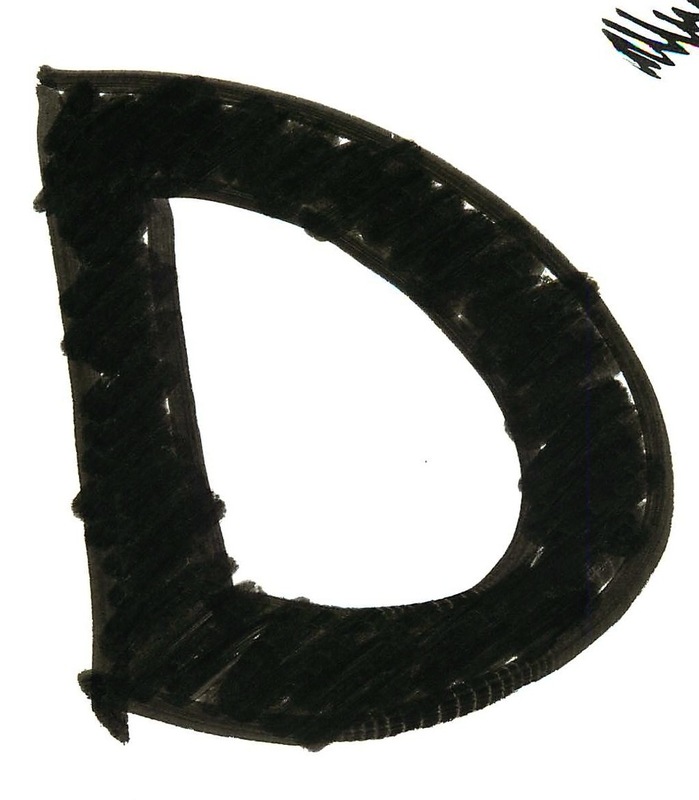 This is wonderful for sketching with. 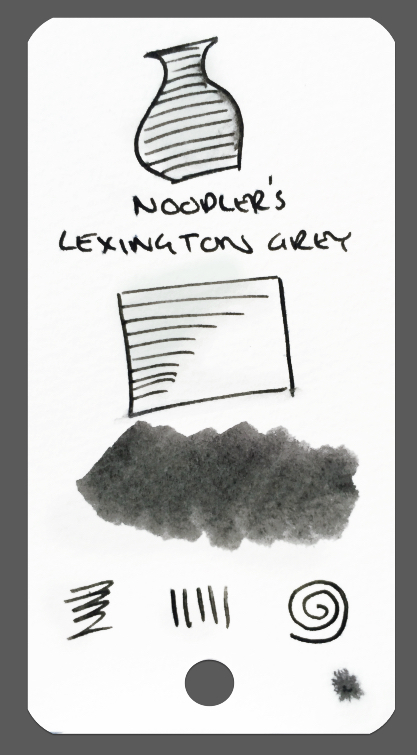 NOODLER'S LEXINGTON GREY - I placed this in the grey section but think it has a place here. Not much budges with water but what little, if any, does will show a little cyan. Told you I like blacks. I may rethink my blacks.... turns out I really liked Charles Darwin, I just wasn't a fan of the bad behavior. Perhaps I can select another. What??? No more blacks? I admit I don't use them very often, but surely others do???? Blacks are boring unless they have a green sheen! @Geek, you have been very busy!